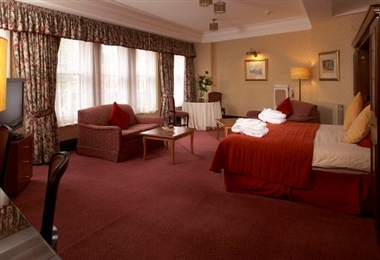 The Crown & Mitre Hotel, Carlisle offers the perfect mix of Edwardian grandeur, beautiful original features including a real log fire and elegant sweeping staircase plus all the modern comforts of home to create a relaxed and welcoming atmosphere. 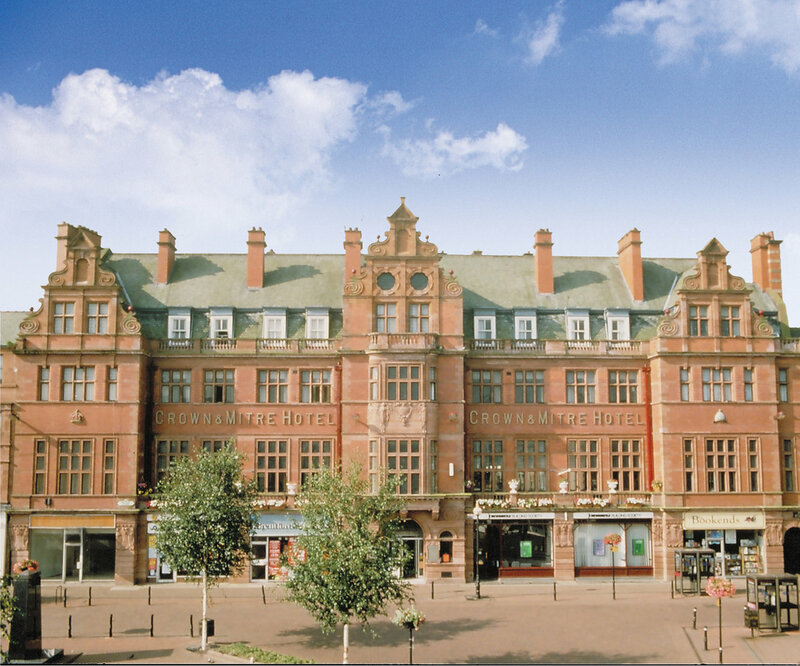 Situated in the middle of Carlisle City, opposite the old town hall adjacent to Carlisle Cathedral. 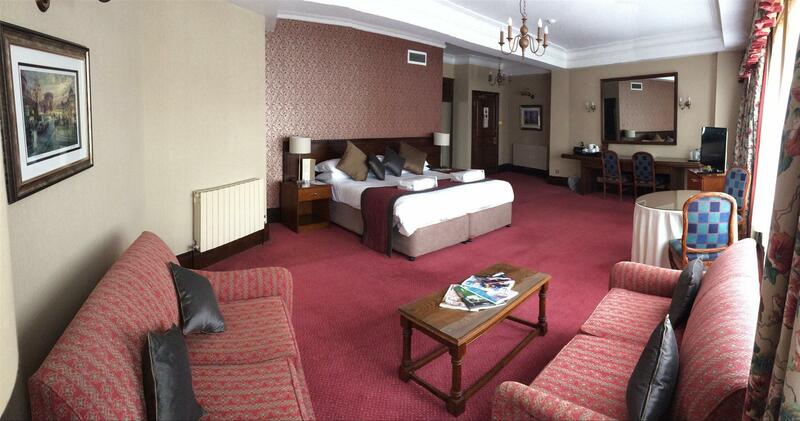 The Crown and Mitre is only two miles from the M6 at junction 43. 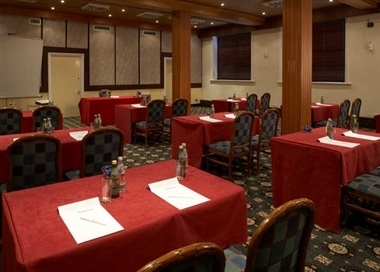 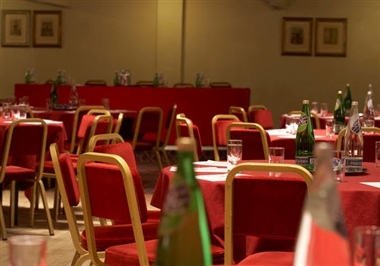 Our 94 spacious bedrooms and a fully equipped Conference and Banqueting centre, with an ideal central location, make the Crown and Mitre a perfect choice for business or pleasure. 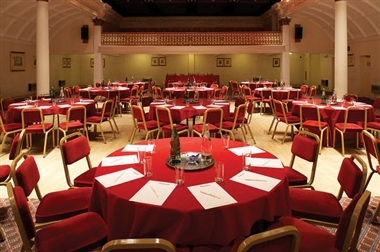 We have 10 event spaces to cater for your next event or seminar.